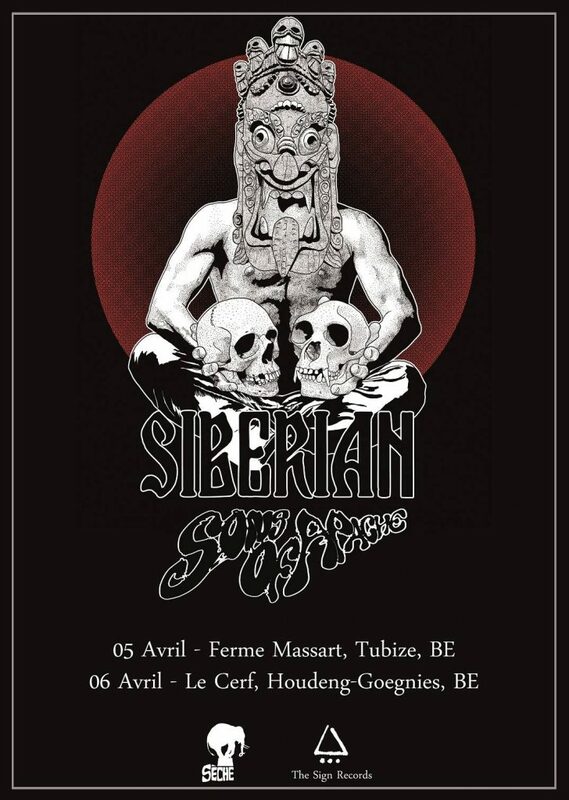 Belgium Concerts in April with SIBERIAN ! Next concerts in Belgium in April ! 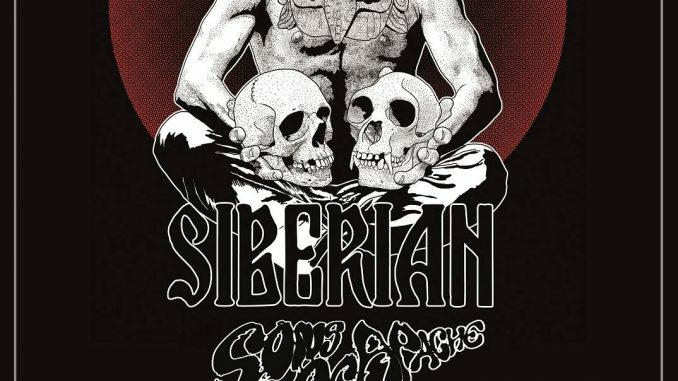 Prochains concerts en Belgique en Avril avec Siberian !